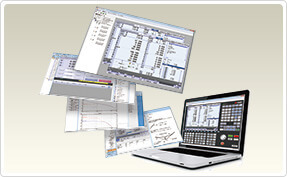 We provide CNC systems which enhances accuracy of parts production and productivity to take your machining output to a higher performance level– from basic value controls with powerful functionality to advanced control systems for complex machines. 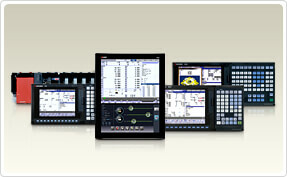 Advanced product lines take your machine to the next level. 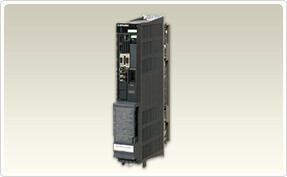 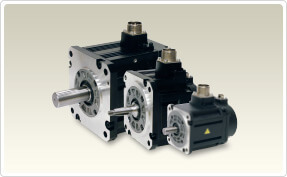 High-gain servo/spindle drives, capable of fully enhancing drive system performance. 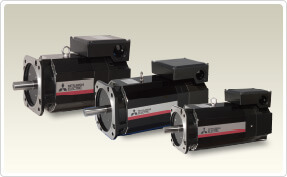 Next-generation spindle motor, equipped with high speed and high efficiency.